Makar Sankranti is famous harvest festival celebrated in several parts of India, Nepal, and Bangladesh. The celebration is made on the 14th or 15th January of every year. The names Makar Sankranti depict the movement of Sun to the Makara. In the Hindu culture, it also signifies the end of a very inauspicious period. A major celebration of this sacred festival is witnessed in the region of Punjab, Himachal Pradesh, and Haryana. Before the ceremony, people start preparing mouth-watering dishes and spend the day in worshiping gods and goddesses according to local beliefs. 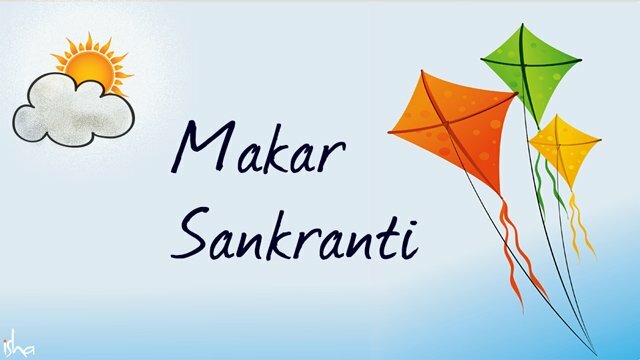 Makar Sankranti is celebrated with various names in different parts of the city for instance Pongal in Tamilnadu, Uttarayan in Gujrat, Bihu in Assam, and Lohri in Punjab.